There are two things I love about this time of year, the Fall weather and making fun treats! This is such an easy treat that you and your family can make for events like Movie Night. Be sure to see the video at the bottom of the post because Trey and I had a blast making them. 1. Melt your chocolate in a double boiler. Once melted you can add a slight amount of coconut oil if you have it on hand. It's not necessary, but it does help add shine to the chocolate. 2. Have your Halloween candies in separate bowls and ready for dipping. You can also sprinkle them on to help the chocolate stay in place. 3. 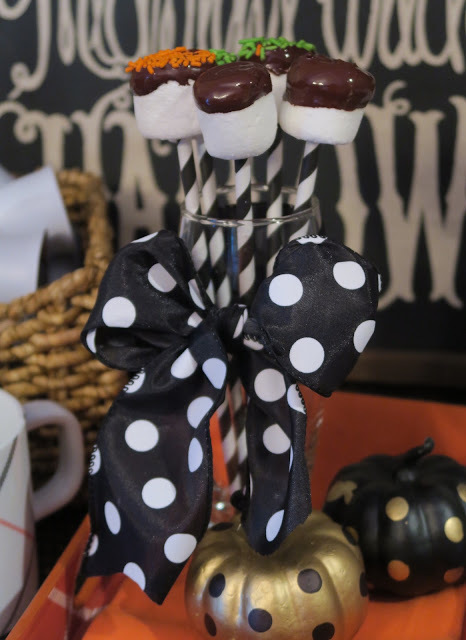 Then dip your marshmallow in chocolate and sprinkle the candies on top! I served some of them on my adorable plates that I picked up from the Target Dollar Spot. You might be able to find them if you go quickly. They come in a set of two plates for $3.00. I picked up the orange plaid and a set of the white plaid. I love everything about plaid during the holiday seasons. This is the first year I found a plaid pattern that went with Fall. If you were like me and picked up the orange plaid tray from Target last year it matches perfectly! 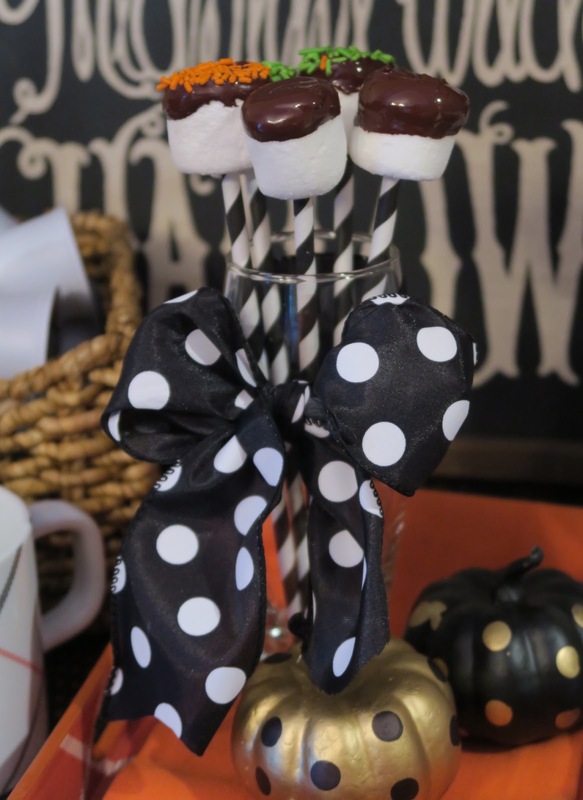 We had so much fun making these treats and they are perfect to serve with Hot Chocolate. 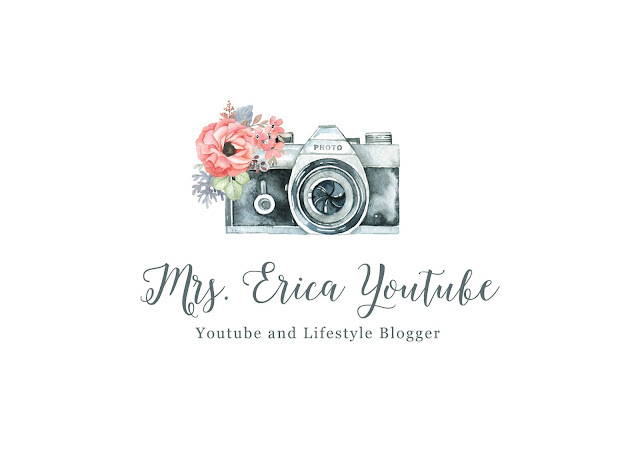 I set mine up on my bar cart along with everything you would need to make yourself a yummy hot chocolate. It was the perfect treat to go with Movie Night. You can see all of the steps and details in the video below. See you in the next post as I bring you lots of fun ideas for this Halloween season!